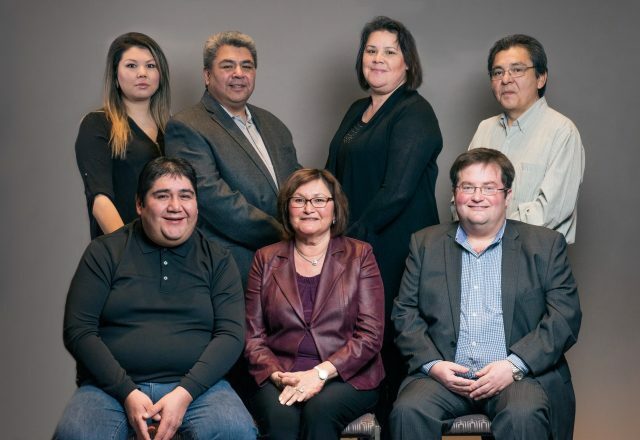 The Department of Commerce and Industry (DCI) is entrusted with creating conditions favourable for the development and growth of wealth and prosperity of all economic sectors of the Eeyou/Eenou Nation. Consistent with our values, rights, and aspirations,we also oversee the implementation of the economic components of the various agreements signed by the Eeyou/Eenou Nation. Our mandate is to diversify and stimulate economic growth in Eeyou Istchee. Our mission is to support the economic growth and well-being of Eeyou Istchee so all Eeyouch and Eenouch may benefit from this prosperity without compromising our culture and values. Our goal is to take on a strategic role in the development and implementation of economic initiatives throughout Eeyou Istchee. While working closely with our key partners in the achievement of the collective vision, we also take care to consider the implications of all affected sectors and partners involved. Of our 3 economic pillars, cooperative and sustainable economies is the most important one because it defines who we are and who we want to be as a nation. Our vision of social and economic development and growth implies that the two other pillars must enhance, enrich and strengthen the third.